Untouched bamboo and ginger forests flood the region with their beauty, alongside the iconic rainbows seen from this area. 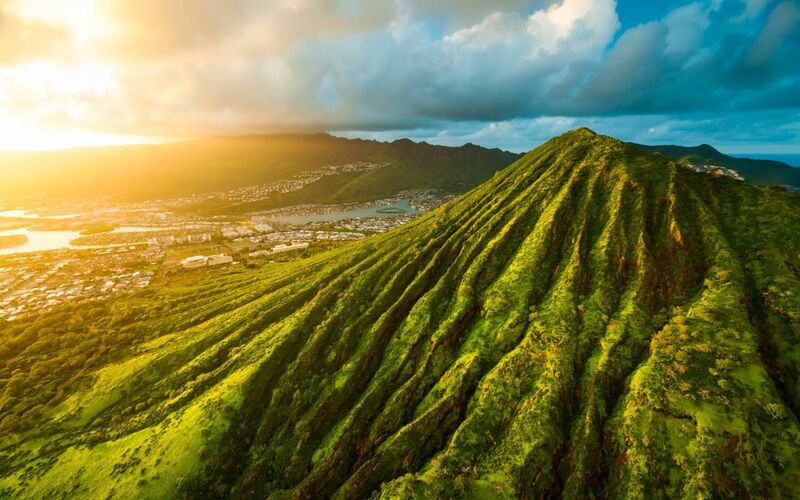 These adjacent valleys are on the Western side of O’ahu, both a few miles inland from the ocean and have incredible views from their mountain ridges. Due to their location, hidden hikes and popular trails are abundant throughout the regions. As the University of Hawaii at Manoa is located at the bottom of the valley, Manoa is a hub of intellectual innovation. Founded in 1907, this iconic institution has been the gateway for many prominent scholars and professionals. 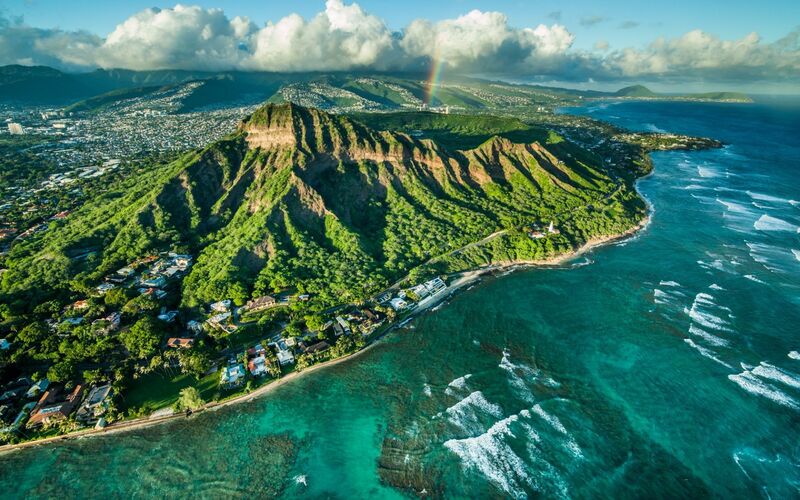 Rainbows are so prevalent to this region, that the University of Hawaii utilizes the Rainbow as their athletic sports team's name. The average listing price for luxurious Manoa & Nuuanu homes is $1.2 million. However, the listings for these coveted estates range from just under $1 million to $3 million. 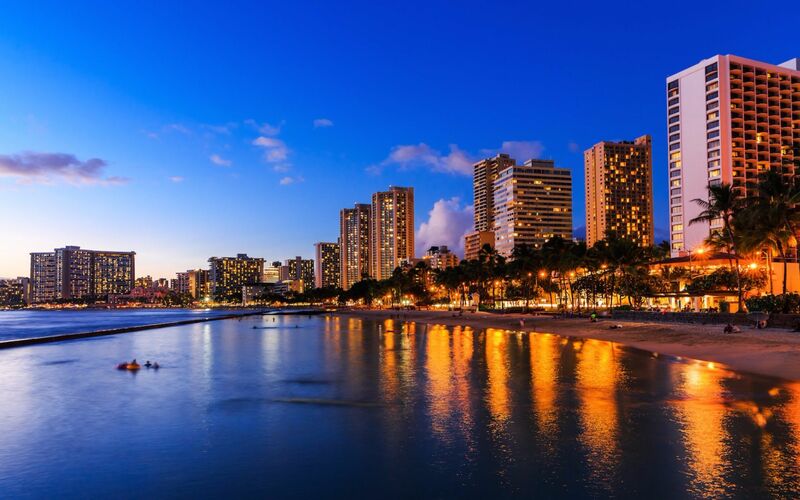 The lovely homes within these two valleys are perfectly located, as you would be far enough from tourist sites, yet close enough to Honolulu and Waikiki to go shopping and enjoy leisurely activities. These homes offer calm and scenic sights, as the light constant rains keeps the landscape lush and green, it also results in constant colorful rainbows over your home. Manoa & Nuuanu are beautiful neighborhoods with greenery all around. A special hike that is a favorite amongst locals is the Lulumahu Falls. You must hike through a bamboo and ginger forest to get to the lively falls. At the bottom of the falls there is a cool pool of water to refresh yourself after the hike up. The breathtaking views from the top of the hike will be worth the trek up. The Manoa Falls Trail, similar to the Lulumahu Falls, are a must see as well. The thick bamboo forest makes this trail a fun pursuit. It’s easy enough for kids, so the whole family can enjoy a beautiful day out. Nuuanu also offers a few interesting hiking trails. Close enough to the Lulumahu Falls, one could head over to the Kaniakapupu Ruins after you’re done with the falls. Kaniakapupu Ruins, also known as the Summer home for King Kamehameha III, is rich in history and beauty. It is believed to have been build in 1847, but after a few decades the home was abandoned for unknown reasons, and to this day some walls still stand. For more information on exclusive Manoa & Nuuanu estates in Oahu or to schedule a private showing of the finest estates contact Hawaii's elite luxury real estate agent Anne Hogan Perry.